ArcelorMittal shares dropped as much as 3.4 per cent in Amsterdam on Thursday. The company’s fourth-quarter earnings missed analyst estimates. 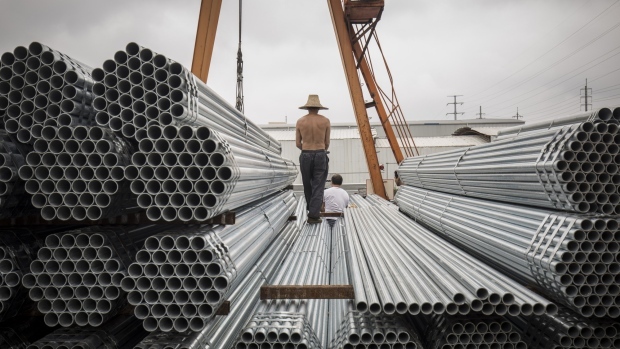 China’s steel demand is seen falling by 0.5 per cent to 1.5 per cent this year, compared with growth of 3.5 per cent in 2018. While global consumption will grow at a slower pace than last year, the outlook for the world excluding China is slightly stronger, driven by stabilization in Turkey, ArcelorMittal said. Key Points From ArcelorMittal’s Earnings Fourth-quarter Ebitda was US$1.95 billion, missing the average estimate of US$2.01 billion. The company expects its steel shipments to increase this year, supported by operational improvements. Net debt edged lower to US$10.2 billion at year-end. 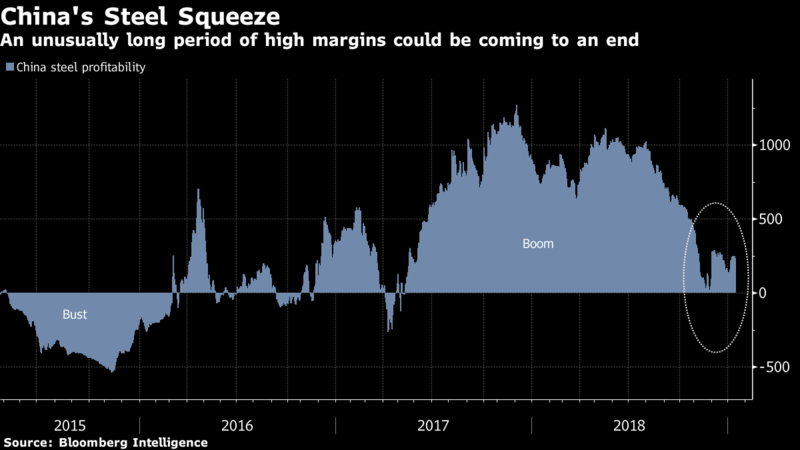 Investors are watching the metric because the company has said it will pay out a percentage of cash flow after meeting a target for net borrowings of US$6 billion. For now, the company proposed doubling its base dividend to US$0.20 a share.